Yesterday all the greens looked great, not a sign of anything to come. Today however was a different story. 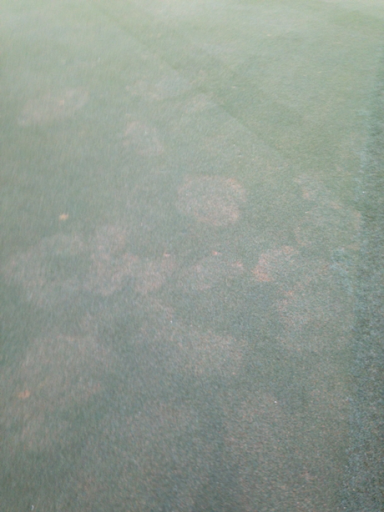 Disease has popped up overnight on some of the greens, 5 being hit the hardest. Fungicide (Lexicon & Banol) is on property and all greens will be treated in the morning. The weather in south Florida has been very up and down. 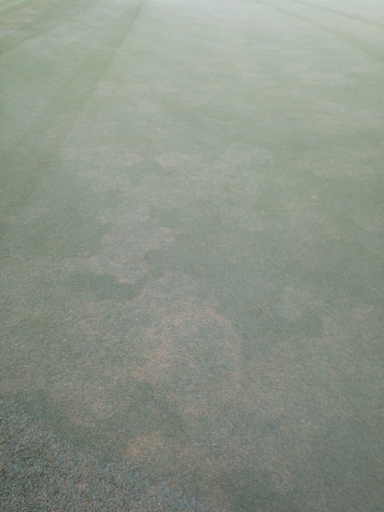 It seems at times the turf doesn't know what to do.....grow/not grow. It is during weather like this that makes a superintendent loose sleep. None of the weather forecasters can seem to get it right. 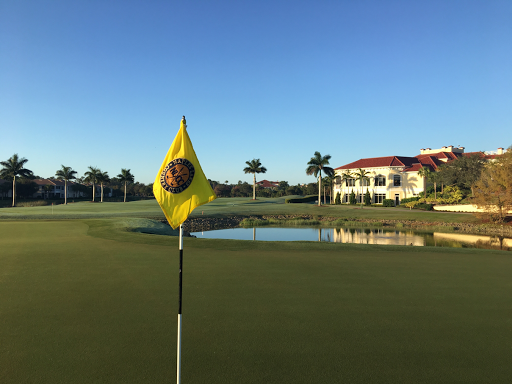 Another beautiful day for golf, get out there! 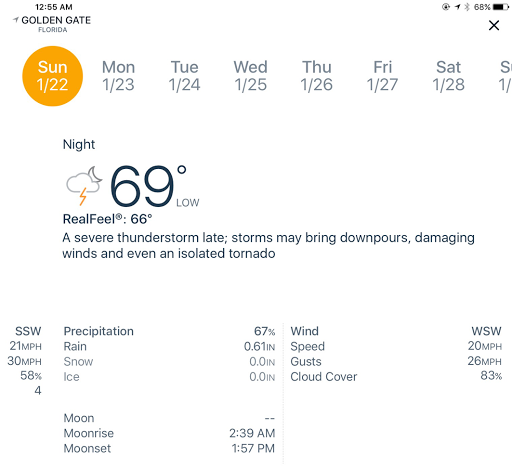 I can't help but feel optimistic with the forecast for Sunday evening call for up to .60 inches of rain. Let's hope we get it. 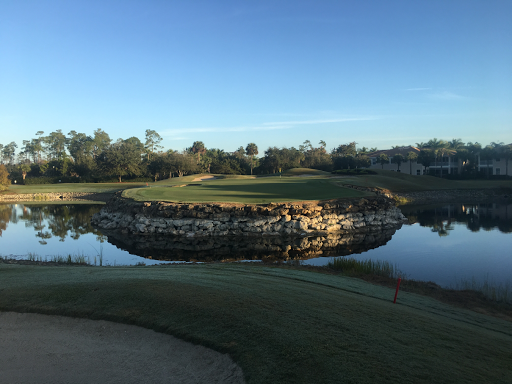 Another beautiful day for golf at Naples Lakes Country Club. 66 days to first roundup/fusillade app, 100 days to dirt moving. 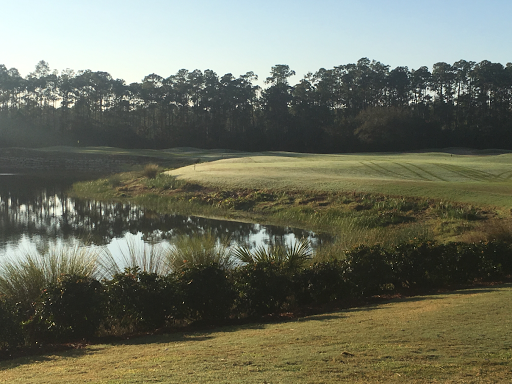 Looking forward to working with Wadsworth and seeing how Arnold Palmer Design architect Thad Layton's vision comes together.